During my recent spring cleaning session in April I got rid of a lot of old make up I haven’t used for quite some time. I was a bit surprised to see the amount of impulse shopping I do with makeup considering all the junk I was holding on to. 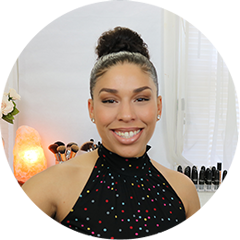 Chalky shadows, gooey glosses, and plain old wrong colors plagued my makeup collection. I’ve done well with impulse purchases these past months with makeup so it was refreshing to get rid of the old and embrace the new. Organization is the name of the game for this Spring cleaning session. 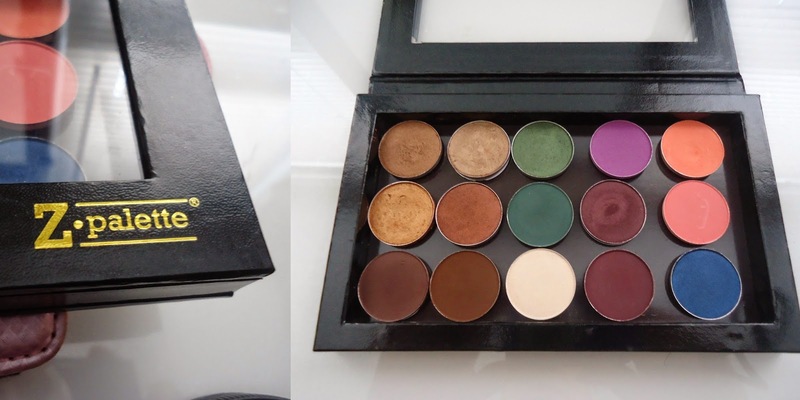 I depotted all of my MAC shadows when I finally purchased the Medium Z palette ($20) which was on my wish list for a long time. It holds up to 15 MAC shadows and it includes extra magnet strips if needed. I had 9 shadows at the time and recently purchased 6 more pans to complete my palette. I did not realize how affordable the pans were ($10) vs. the potted shadows ($15). 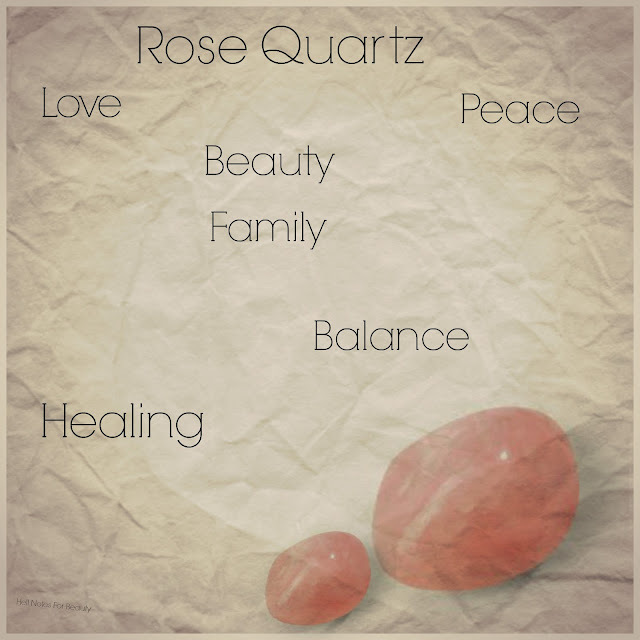 See the tutorial I followed to depot my shadows here. Next on the wishlist is going to be the large Z palette to store all of my blushes which is a bit extensive. I may use the same tutorial to depot those as well. I really like this palette it’s very convenient for on the go and it keeps my makeup organized. 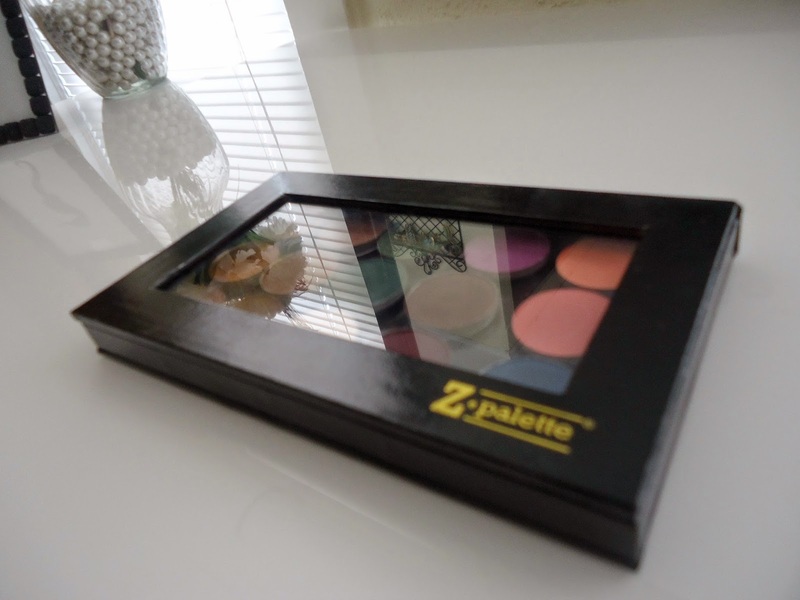 Do you have a Z palette? How do you like yours?